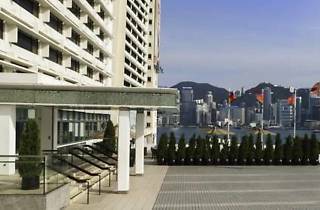 The Marco Polo Hong Kong offers spectacular views of the harbour. It features an outdoor swimming pool and a fitness centre. 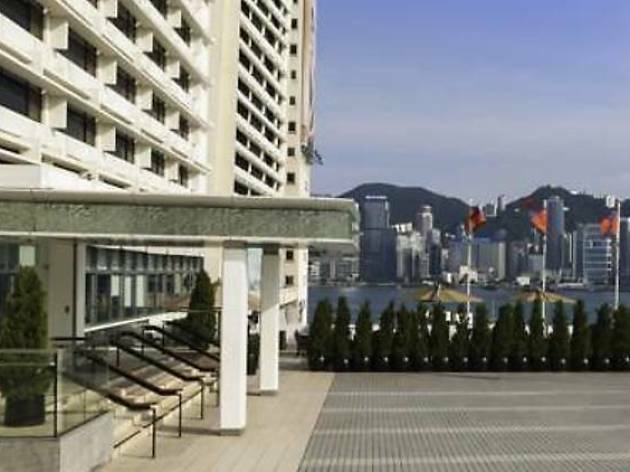 Finally, as part of Harbour City - one of the largest shopping complexes in Hong Kong - it provides easy access to some of the best shops and restaurants in town.